Aurora Borealis/Snowstorm UK and USA. 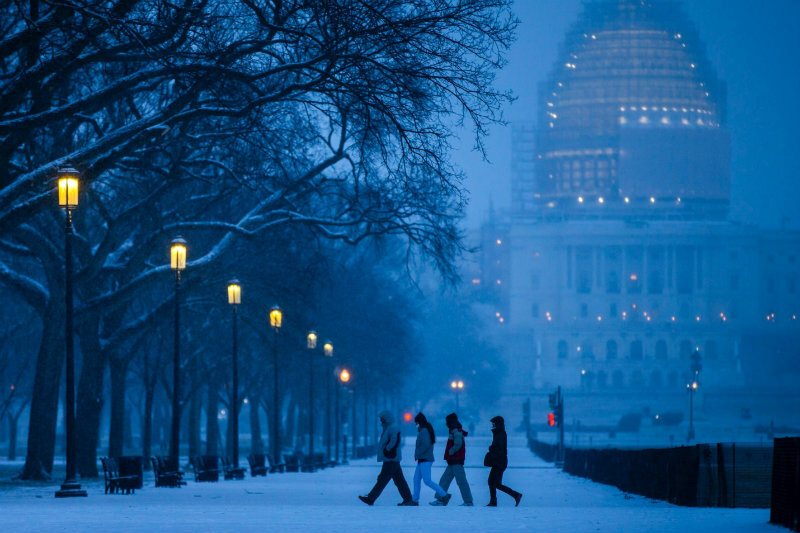 The Guardian’s picture editors bring you a selection of the best photographs from around the world, including Sumatran tiger cub twins, the Rio carnival and a late winter snowstorm in Washington DC. 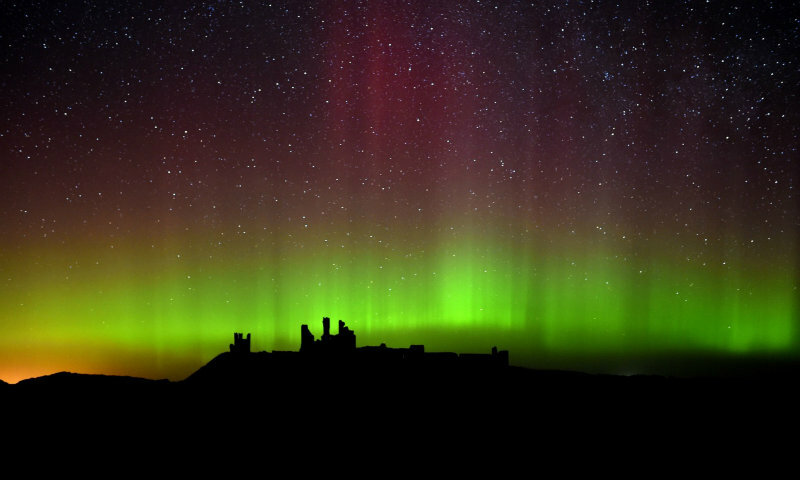 Northumberland, United Kingdom: The aurora borealis, or northern lights, were visible over the UK last night, pictured here at Dunstanburgh Castle. See more Images via Photo highlights of the day | News | The Guardian. 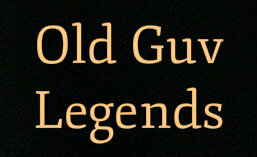 ← ‘The Land of Great Length’ Greenland.